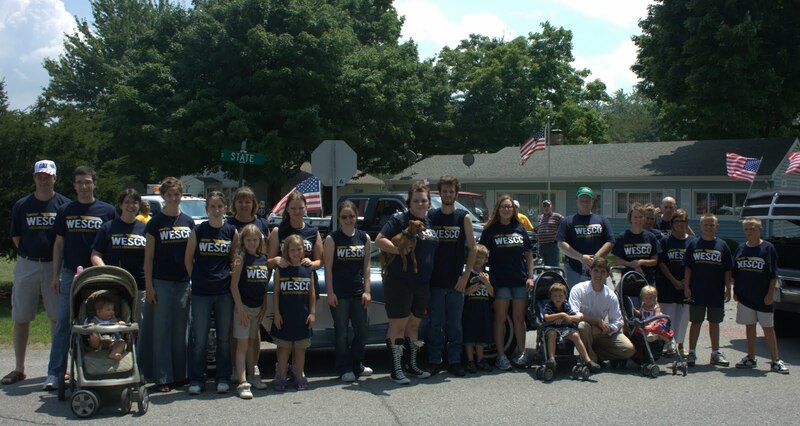 A huge THANK YOU to all of the AWESOME volunteers that walked in the North Liberty parade yesterday! Join us!! Walk with Tim at an upcoming parade in Elkhart, July 25th.